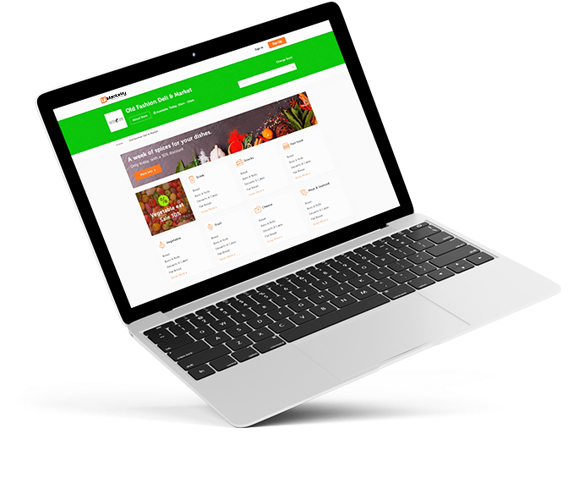 Discover, shop and order from unique grocery stores in your area. Fresh groceries delivered to your door are just a few clicks away! Enter your zip code to discover unique grocery stores in your area. We will deliver your shopping to your door! Interested in partnering with LocalExpress? We want to hear from you! Add your store to LocalExpress and make more money in less time with no hassle. We are also always on the lookout for experienced, friendly drivers to join our growing team. Want to get exclusive discounts, earn free delivery and be the first to know about our service expansions? Subscribe to our monthly newsletter now and instantly receive a $5 coupon for your next order on LocalExpress!